Fall is finally here! That means its time to bring out the cute sweaters, the hot chocolate and heavy blankets. It's also a great time to start thinking about your hair care and ensuring you have the right tools for protecting your hair this fall. Luckily, many of the steps you took to protect your hair in the summer still apply in the chillier seasons! For example, drinking lots of water and reducing heat usage are always great tips for maintaining your hair health. Read below to discover how to protect your hair from the cold. Airdrying your hair has many benefits because it avoids the use of heat hair dryers. Also, several hair textures such as curly hair look great when air dried. However, in the winter time it is very important to stay inside after washing your hair until it fully dries. Wet hair is prone to damage so exposing wet tresses to the cold is a big no no. Given this, you may decide to wash your hair at night when you have more time to let your hair airdry. Wind can sometimes be your biggest enemy when it comes to protecting your hairstyle. Also, too much exposure to the wind can increase tangles and knots. Try using a silk scarf as a head wrap to protect your hair from the cold. In addition to reducing your exposure to the cold, scarfs also help your hair retain moisture. Fall is the perfect time to start deep conditioning your hair. With all the exposure to wind, rain, and low temperatures, your hair will desperately need a moisture-rich conditioner to replenish all lost nutrients. Feel free to keep your deep conditioner in for a little bit longer than normal to allow the conditioner to fully penetrate and restore your hair. This extra step will go a long way in protecting your hair from the cold and ensuring your hair remains healthy. 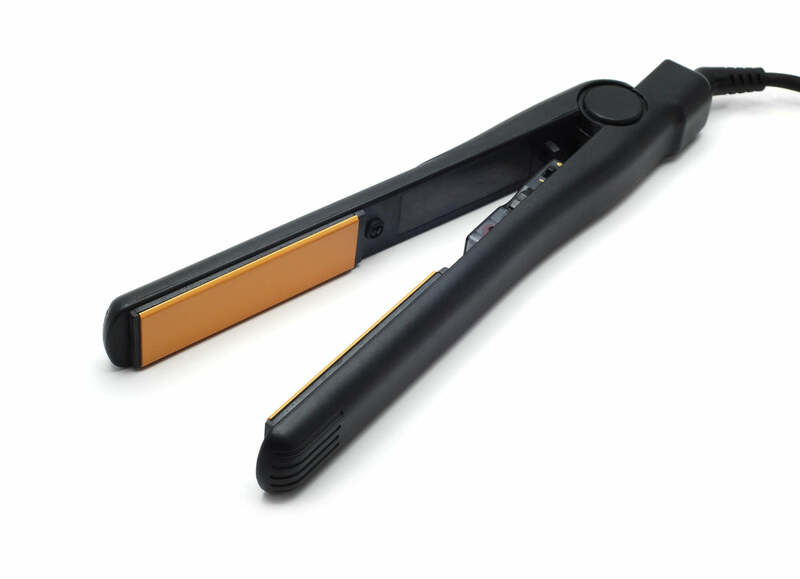 If your hairstyle requires that you use heat tools, be sure to use ionic and ceramic products. 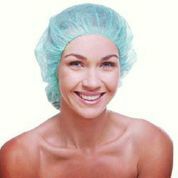 Ceramic plates penetrate your hair evenly and quickly. Thus, you don't have to expose your hair to unnecessary heat. Also, ionically charged styling tools neutralize the electric charge of damaged hair, which helps prevent any future damage. This is important in the fall when your hair is susceptible to hair damage. During the fall your hair needs extra moisture to avoid dry and brittle ends. Use an oil, like the Rosarco Oil , to help seal in moisture and nourish your hair at the same time. Apply the oil right before you step outside to ensure your hair is well protected and strong. Reducing the number of times you wash your hair can prevent your hair from drying out. This is very important in the fall when your hair is prone to dryness. Instead of shampooing and conditioning separately, try using a co-wash that allows you to clean and condition your hair at the same time. The fall is a great time to show your hair some love. Use the above steps to protect your hair from the cold and ensure it looks glamorous against the beautiful backdrop of fall!